NEW O Residences Condos Bay Harbor Islands. 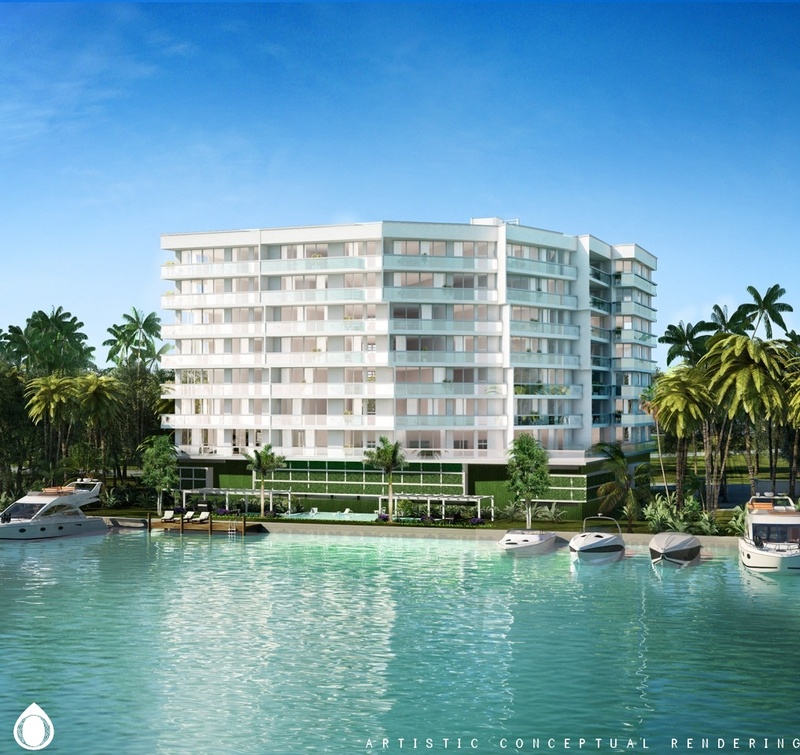 Luxury bayfront condos at O Residences in Bay Harbor Islands. 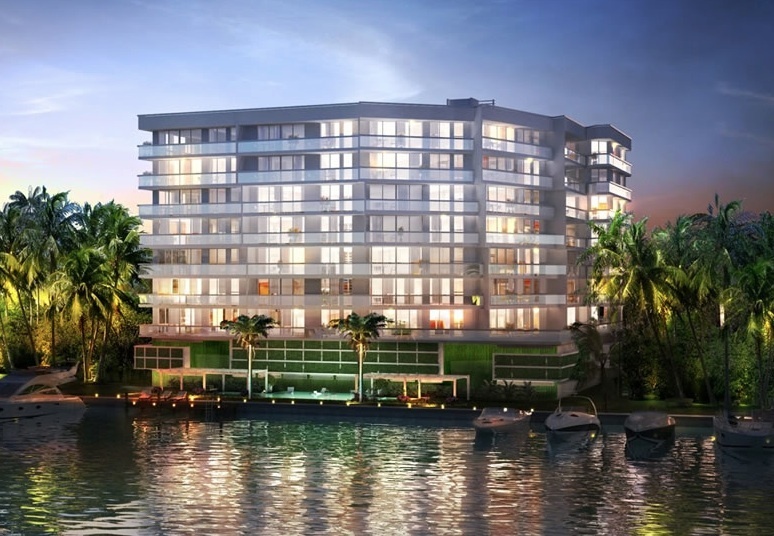 Now open on the bay in Bay Harbor Islands in Miami - The O Residences Bay Harbor Islands. Completed and opened at the end of 2016. S2 Development, the developers behind over 60 successful South Florida condominium developments (including the under development oceanfront MUSE condominium), recently revealed plans to build a sylish and unique 9-story condominium with just 41 residences, along the water in Bay Harbor Islands. 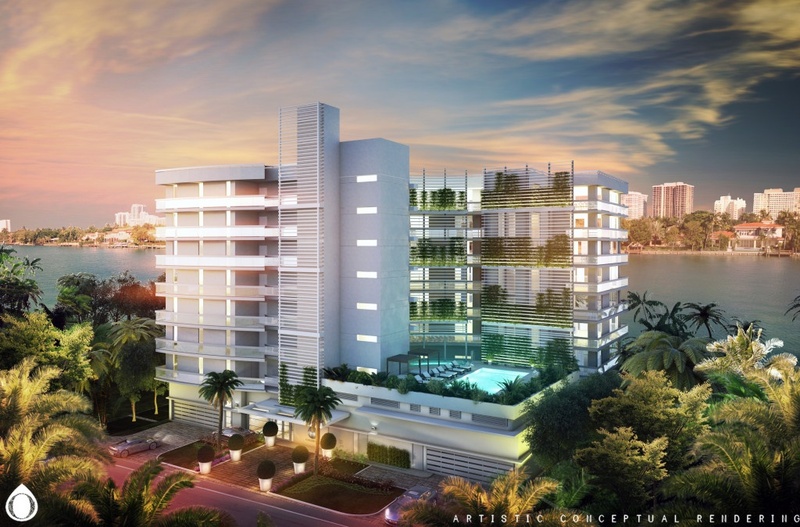 With no more than 6 residences per floor, all 41 of the one-, two- and three-bedroom residences offer water and bay views from every angle of this "boutique-styled" luxury condominium development. Preconstruction pricings for these luxury condos were offered with prices* ranging from approximately $600k to just over $1m. 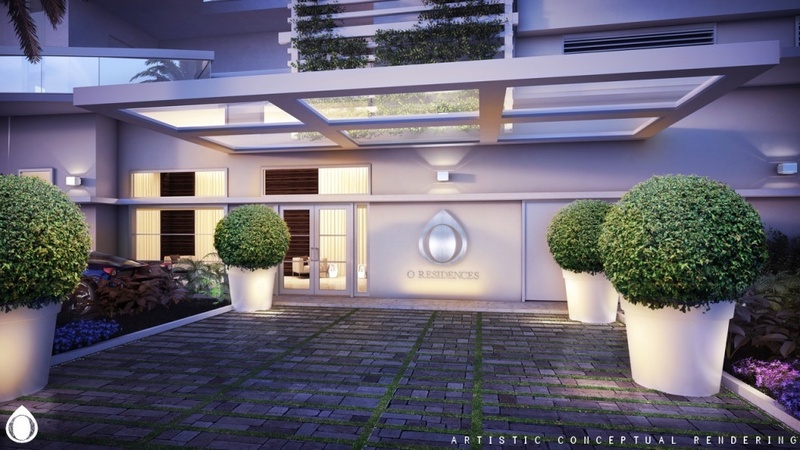 O Residences resale residences are shown on the public MLS at the bottom of this page. *prices and price ranges can change without notice. The Bay Harbor Islands O Residences condominiums one-, two- and three-bedroom residence floor plans range from 1,060 square feet to approximately 1,466 square feet under air. Each residence features spacious terraces with glass railings for maximum water views. 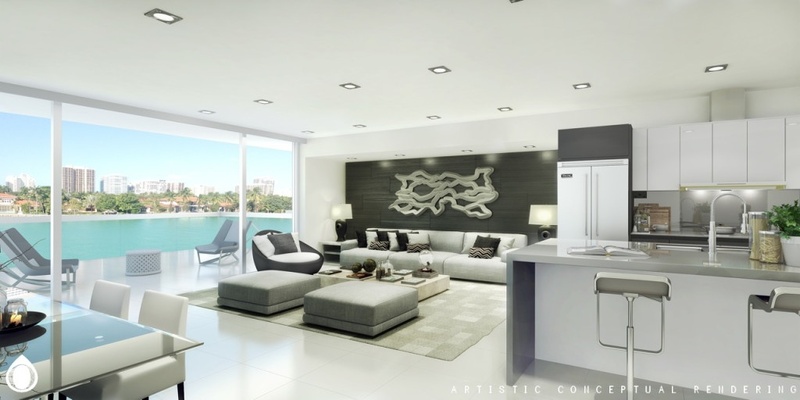 As the only new construction development on Bay Harbor Islands offering all waterfront residences, this is just one of the many unique features of this "boutique-styled" condominium. The O Residences property is incorporating all the natural elements of the area throughout the entire property with hanging gardens, 2 pool areas with trellised hanging gardens and lush landscaping within and around. The O Residences offers its buyers a number of upscale amenities including: 1 zero-edge pool on the southern side 3rd-story pool deck area; a bayfront water deck, hot tubs throughout the property, cabanas, boat dockage, trellised gardens, and an outdoor waterfront trellised summer kitchen area with a gas grill for owners to truly enjoy boutique waterfront living. In addition, the development offers water sports such as kayaking, paddle boarding and canoes. Yet another unique feature - O Residences will have a partnership with Carefree Boat Club that will enable residents to have access to a range of boats. Through an online system, residents will be able to book and pay for a wide range of boats to be delivered at their dock allowing them to enjoy boating without the maintenance and upkeep of owning their own boat. 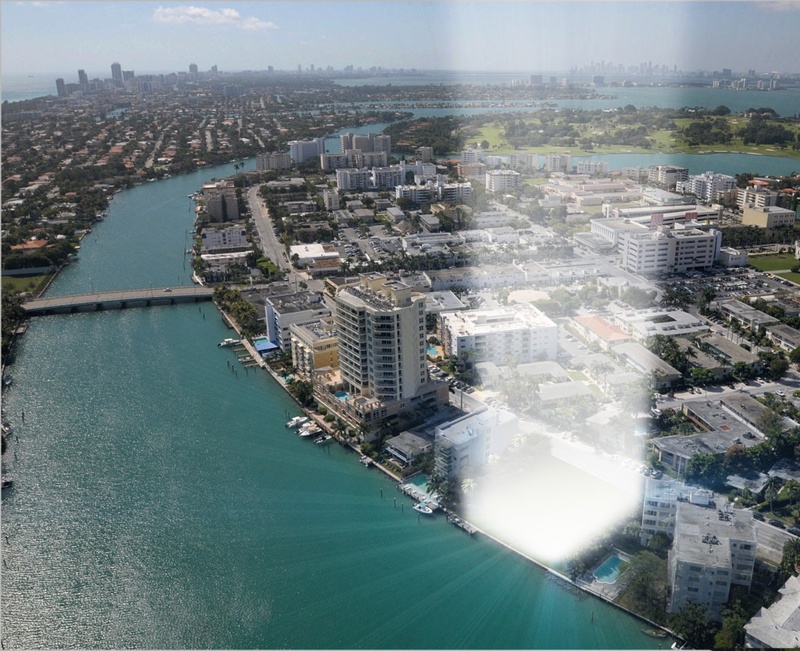 The O Residences condos are located on the Bay Harbor Islands, just west of Bal Harbour and a causeway drive east of North Miami, in the beautiful Biscayne Bay. 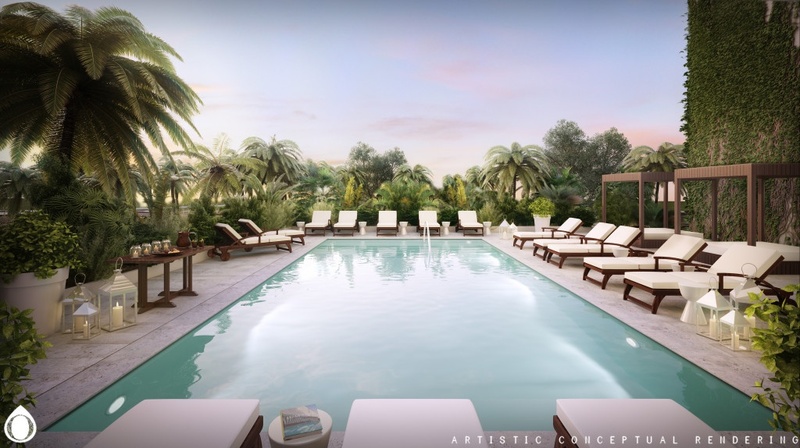 Bay Harbor Islands is currently undergoing a boom with the announcement of over 10 new boutique style condominium projects in the area over the last 2 years. 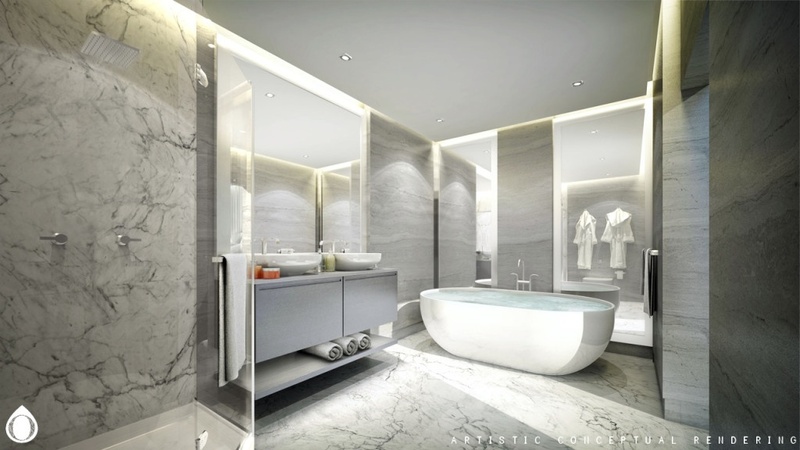 This unique luxury condominium property will be located just steps away from upscale restaurants and a very short walk from the beaches in Bal Harbour and the highly desirable shopping and dining at the world-renowned Bal Harbour Shops.